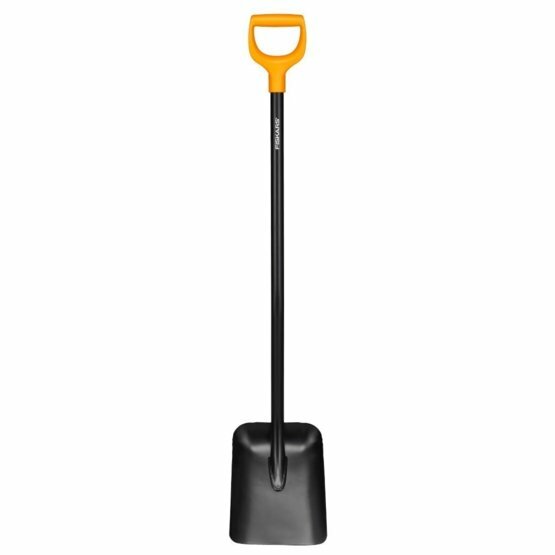 For moving sand, earth, gravel or construction materials you need a solid shovel and this tool with its rigid build and broad scoop will make light work of shovelling. With its large visible orange D- shaped handle and long steel shaft, this shovel will not let you down in the garden. For moving sand, gravel and other bulky materials.